Tidworth Garrison Golf Club is a private members club, owing its foundation to the military garrison; ties with which are now mainly historical. In 1895 the War Department purchased large tracts of land all around Salisbury Plain including Tedworth House. 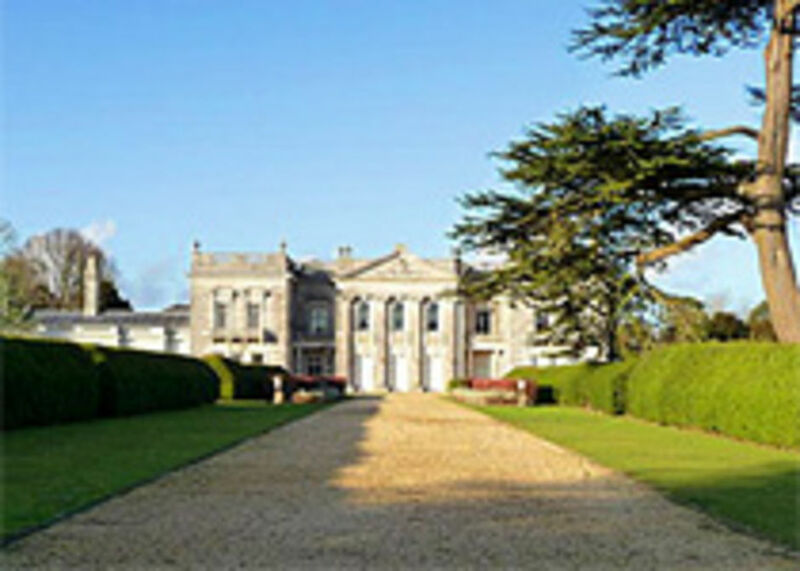 2,500 acres of the Estate was developed to form a major military training area with the adjoining garrisons of Warminster, Larkhill, Bulford and Tidworth. The construction of Tidworth Garrison, with its eight separate barracks set in a crescent shape between the village and the Plain, took place between 1900 and 1910. As barracks were occupied the requirement for sporting facilities became apparent. Among the facilities requested, was a golf course for the use of officers. The intention to build a golf course was lodged with the R&A in 1904. It is likely that it was not pursued at the time because the Garrison Commander had allocated to each of his commanding officers areas of land for their regiment’s soldiers to construct football and cricket pitches - most of which remain in use The Golf Club was founded in 1908, when a 9 hole Course was built on training land on the western edge of Tidworth using soldier and some local labour. Priority was of course given to these over the building of a golf course. A wooden barrack hut was installed as a Clubhouse and remained in use until 1960 when the existing Clubhouse was constructed. 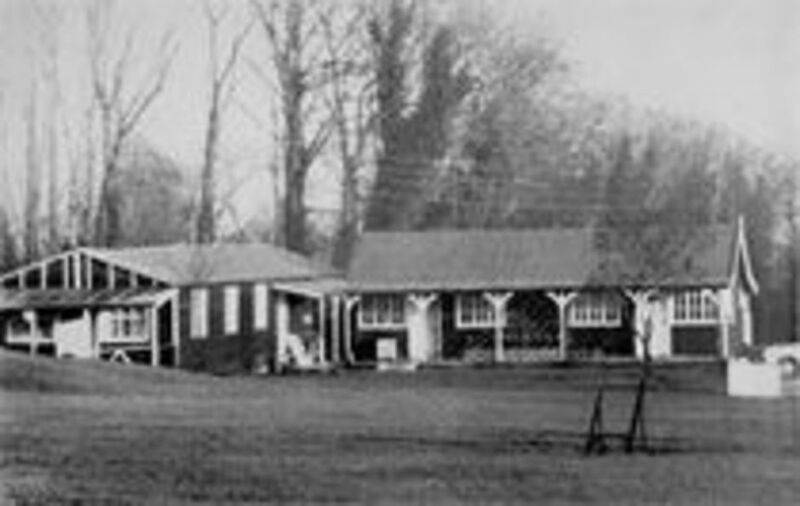 The bungalow and Professional Shop are now situated on the site of the earlier clubhouse, and which were constructed - in part by the Royal Engineers - and financed by Service funds. The Clubhouse was slightly extended in the early eighties but substantial improvements were made in time for the club's Centenary in 2008. Detailed knowledge of the history of the early years of the Club is limited as the post of Honorary Secretary was held by a series of transient officers until 31 December 1964 when the first paid Secretary was appointed. The course was extended to 18 holes between 1919-1921, partly using German POW labour. It remained open for play during World War II despite there being a vast influx of British, Empire and US troops in Tidworth. The Ladies Section, originally known as a Ladies Club, was formed in 1926. What has developed is a lovely, tree lined, downland course, providing a good test of golfing skill. The course has springy turf on a chalk base, which drains so well that it rarely (if ever) closes - even in deep winter. Renowned course designers J. Hamilton Stutt and Donald Steel have both commented that the original designers used the topography of the terrain very well. The legendary AD (Bobby) Locke, who played an exhibition match in 1955, was equally complimentary. For the first 50 years the membership of the Club was around 300, almost exclusively military officers and their families. Progressively, all ranks and an increasing number of civilian members joined what had become a private members club, raising the total membership to the present level of over 750. The Club became a Limited Company in 2000, but continues to lease the land from the MOD. In view of the continuing series of operational tours the Service membership has dropped to around 20%, however, they do still enjoy concessionary conditions. Although there is a record of Captains going back to 1928 and the names of a number of past Honorary Secretaries are known, detailed records of the Club really started in 1960 with the erection of the new Clubhouse. Therein are shown names and photographs of Presidents, Chairmen, Captains, Champions and trophy winners. Senior Army officer members presented most of the Club trophies. Field Marshal Sir Geoffrey Baker, the first President, presented the President’s Cup. The Gillson Cup was presented by Col Hugh Gillson who first joined the Club as a Junior in 1922. 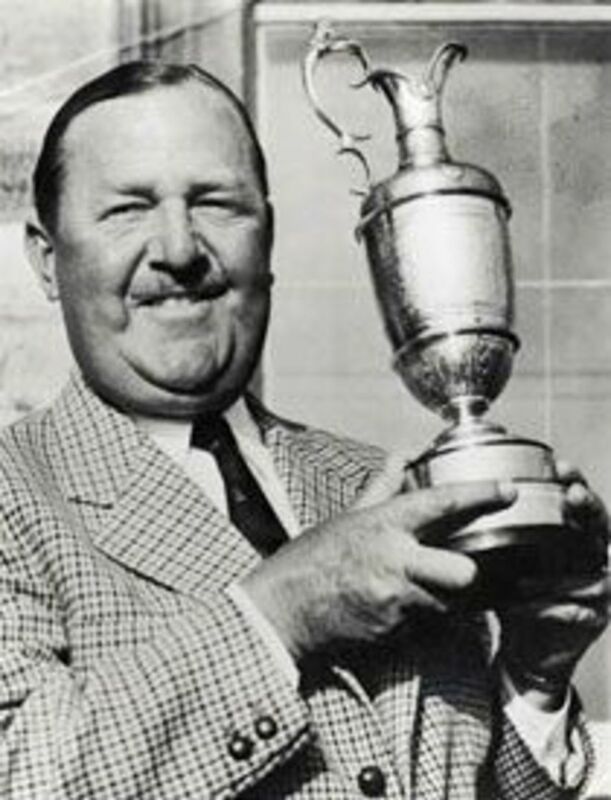 He inherited the Cup from his father, Brig Gillson of the Wiltshire Regiment, a founder member of the Club, who had won the Cup in 1908 at Royal Winchester Golf Club. The Club today has an active membership of gentlemen, ladies and juniors, right across the social strata who mix and play comfortably together. The very attractive and superbly maintained course is much admired in Wiltshire, Hampshire and well beyond. 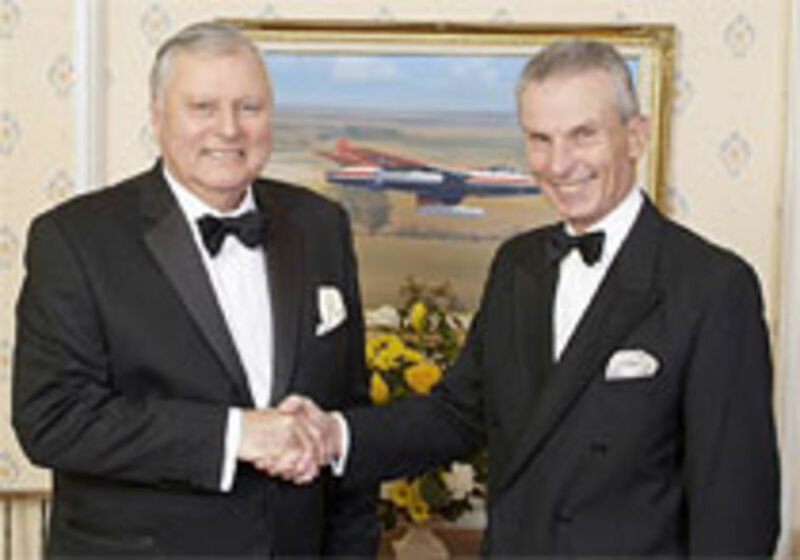 Peter Alliss on live BBC TV described Tidworth as “a gem of a course on the edge of Salisbury Plain”.